Get those walking shoes on! VIPS will join other Indiana non-profits to enhance public awareness, create community partnerships and raise money. 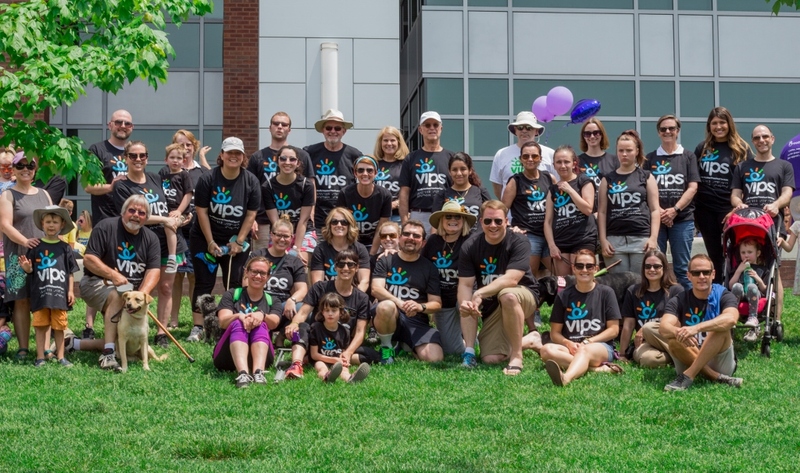 All funds raised at the event will help VIPS continue to provide critical early intervention services to Indiana's youngest children with blindness/low vision and comprehensive support to their families. 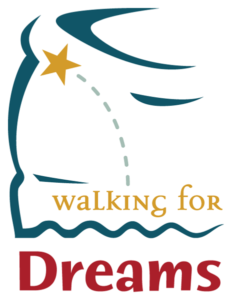 We are looking for team leaders, walkers, volunteers as well as sponsors for the event. We raised over $26,000 in 2018 and hope to exceed that number next year. Thank you to everyone who helped make this event such a smashing success! Let's do even better this year! Please contact Meredith Howell for more information. Start or join a team or register as an individual, family or group!